We need to fight climate change with better policies and more quality of decisions, not with blind quantities of renewable energy projects placed willy-nilly on the landscape. In response to the Review-Journal’s Wednesday editorial “Nevada environmentalists help kill green energy project,” we would like to point out that Basin and Range Watch supports renewable energy and increased renewable energy portfolio standards in Nevada. But these must be designed in a smart way. Instead, the Crescent Peak Wind Project was a large-scale development in the most sensitive natural wildlands that are habitat for desert wildlife and the largest Joshua tree woodland in the state. It would have been next to national monuments and wilderness areas. Basin and Range Watch did not support Question 6 — which mandated stricter renewable energy quotas for Nevada — because these types of environmental impacts were not addressed in the initiative. But we would support similar legislation that takes landscape-level conservation into consideration. The editorial does not mention the reasons that so many people opposed the Crescent Peak Wind Project and that the Interior Department listed for the cancellation. These included mining interests, hunting, public access as well as environmental concerns. It is misleading to suggest the project was opposed only by environmental groups. It was opposed by a whole spectrum of public-land users, as well as by Native Americans and local people from the community. We need to fight climate change with better policies and higher quality decisions, not with blind quantities of renewable energy projects placed willy-nilly on the landscape. 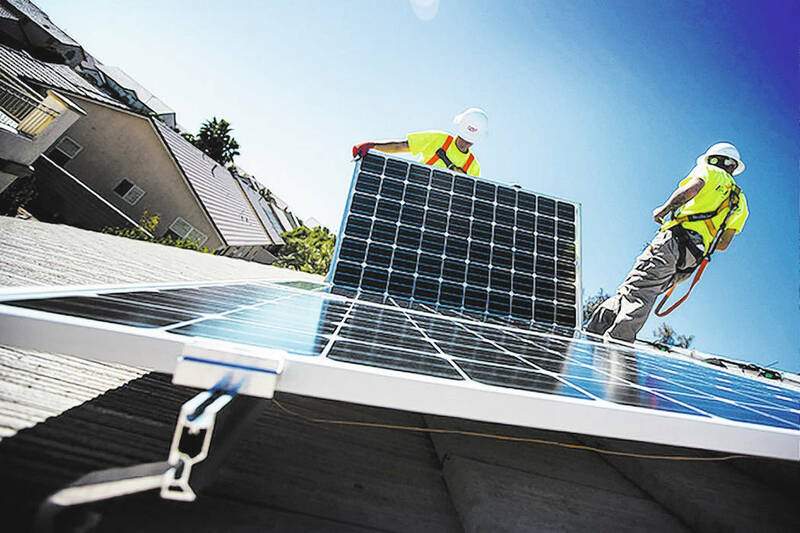 Renewable energy mandates should include a much higher amount of energy efficiency policies and advanced distributed energy resources, such as rooftop solar plus battery storage. Net-metering policies in Nevada have been on a rollercoaster and should be considered when we are relying solely on public lands for utility-scale solar and wind development. If rooftop solar policies were crafted properly, then the renewable portfolio standard could be vastly increased without the destruction of biologically rich Mojave Desert habitats on public lands. Any renewable standards in Nevada should have, at the very least, a 33 percent carve-out requiring rooftop solar plus battery storage. Solar projects should be built on disturbed lands such as empty lots in the built environment with a goal of increased energy efficiency. It’s time for a smarter renewable energy push. Much of Nevada’s public lands are special and should be preserved for future generations. Kevin Emmerich is co-founder of Basin and Range Watch. He writes from Beatty.